The Oslo Dining Chair has a modern Scandinavian look and is perfect if you’re looking for a contemporary style chair for banquets, break out areas or even the office. 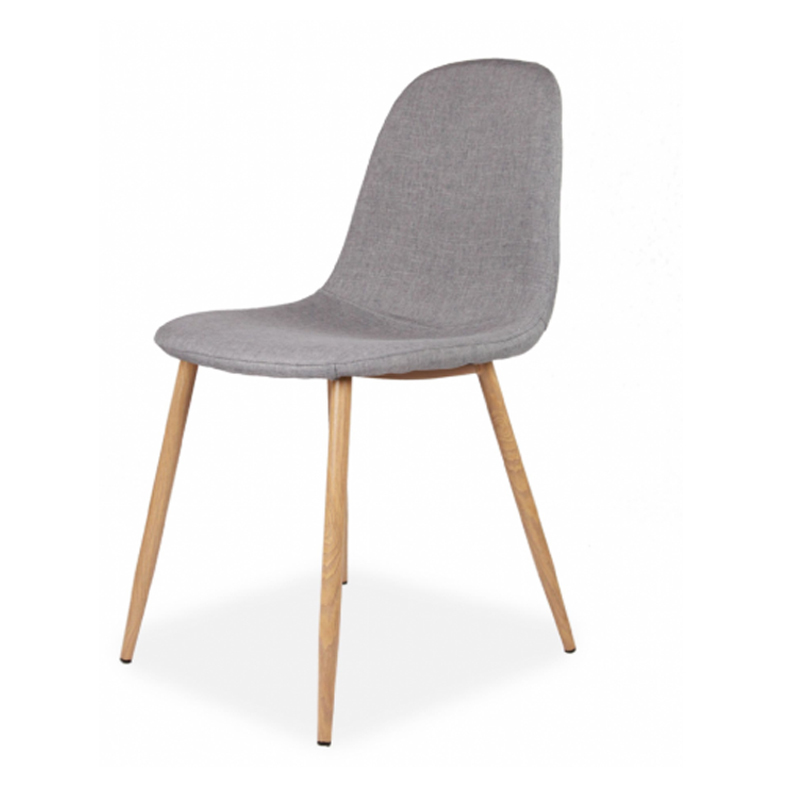 The chair is crafted from solid oak and grey wool fabric combining comfort and style. Why not pair with one of our modern dining tables to complete the look. When it comes to comfort and luxury, or gorgeous grey velvet dining chairs are hard to beat. As we..
• Vintage style dining table with aluminium legs• No linen required • Ideal at formal occasions.. The Eames DSR Chair was originally designed in 1950 design by husband and wife team Charles and Ray ..